How much lost data can you salvage with a free data recovery software? Losing important data can be very cumbersome and problematic for most of us. But there are some methods we can use to deal with this issue. One of best things you can do is to perform a complete hard drive recovery. The return on investment is second to none, and you never have to worry about getting back the file you always wanted. What happens if you want to recover more than one file? EaseUS Data Recovery Wizard Free is a very popular free data recovery software that you can use in order to get back any file you want in no time. The software is designed to be very reliable, efficient and the recovery process is completed extremely fast. As a result, the return on investment is second to none, and you never have to worry about adjusting or managing anything as you see fit. However, most hard drive recovery solutions that are offered free of charge tend to have limitations. They usually recover a single file, and even in that case, you are still limited by the file size. That can be problematic and downright cumbersome for people that just want to recover a smaller video file or an important project. That’s where EaseUS Data Recovery Wizard Free comes into play. How much data can you recover with EaseUS Data Recovery Wizard Free? Normally you will have a limitation of 500 MB of data that you can recover with this free data recovery software. But you have to keep in mind the fact that you can also share the software with other friends from within its interface. Once you do that, you can get additional MB, and in the end you can recover up to 2 GB of data in total. EaseUS Data Recovery Wizard Free does a very good job at offering you premium hard drive recovery and file recovery without having to spend a lot. And the reality is that you can adjust and adapt everything as you see fit, and the quality is truly incredible in that situation. Why use EaseUS Data Recovery Wizard Pro? 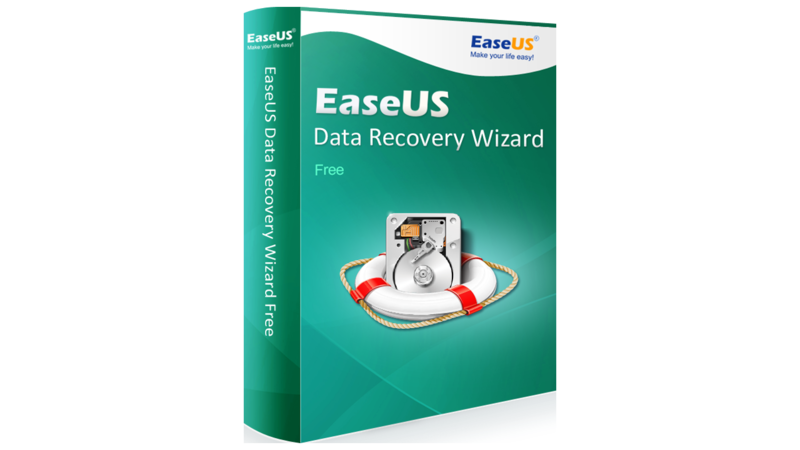 EaseUS Data Recovery Wizard Free is very good recovery software if you want to save a lot of files at the same time. But the file limitation means you won’t be able to recover more than 2 GB in total. Thankfully, the Pro version removes any size limitations, and it comes with lifetime upgrades and professional support. All of that adds up to deliver a stellar, professional experience you will appreciate and enjoy. If you want to recover your lost data right now, don’t hesitate and use EaseUS Data Recovery Wizard Free, a great hard drive recovery solution. This is a very reliable, professional tool and one that can work extremely well. You can adjust and adapt it to suit your needs at any time. And this is also one of the best, fastest data recovery tools on the market too. Just check it out!